Skin is largest organ in the body, enough said. And since its the largest, it is extremely important to take care of it. Honestly, I’m quite overwhelmed by the creams, moisturizers, toners and so many other skin care products that’s available in the market. And I’ve started to wonder what’s the proper skin regimen is. 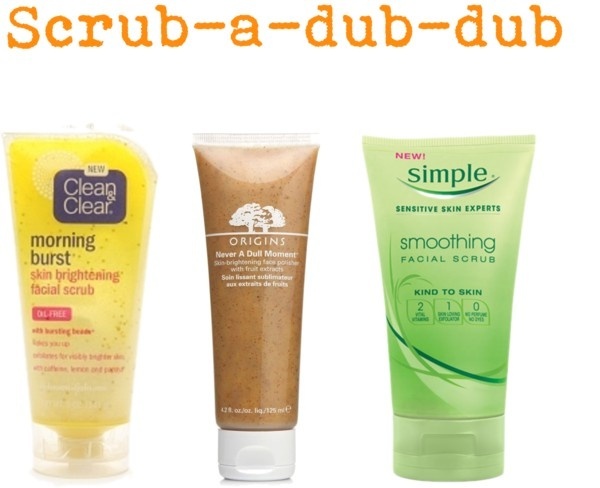 If exfoliating is really important, or if its okay to skip it once in while if you’re really tired from the day’s work. And guess who helped me? Oh right, Google. *NOTE: I’m not using the following brands. I have my “tested” ones, and I know you have too. 🙂 these are for visual purpose only. Step 1: Scrub and cleanse. In order to wash away dead skin cells and give way to our healthy new skin, we should exfoliate two to three times a week, but not everyday. This is a big hassle though, so I suppose use a facial cleanser instead, and mix in coffee granules or brown sugar two to three times a week for a natural exfoliation. I use Pond’s Facial Scrub. My skin is a Combination type, and its more likely for pimples to form on my forehead and nose. By using this scrub, I have fewer breakouts. 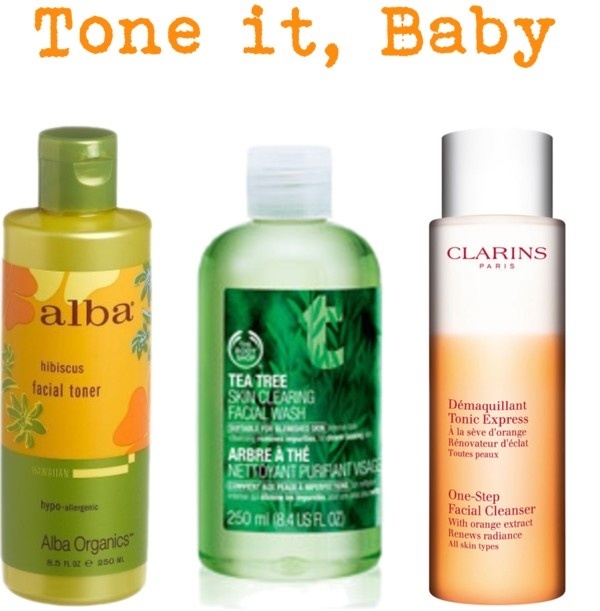 After cleansing or scrubbing, Tone your face using your preferred toner (NOTE: use the one that suites your skin type, if not, it will all be useless. same goes to facial cleansers.) toners makes the face more bright and supple, just make sure you’re using one that’s suitable to your skin. I’m using Kojie San facial cleanser and toner (Yeah, it’s both a cleanser and toner) Among other Filipino brands, Kojie San is one of my trusted brands since I’ve really proved how effective it is. And since then, I stay loyal. 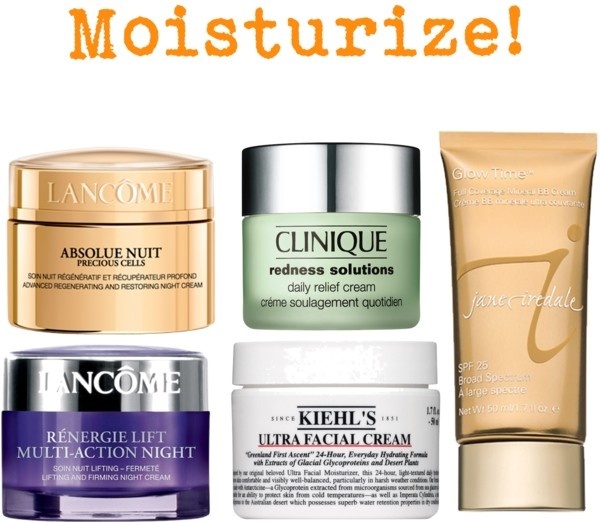 Then Moisturize. This also goes with those eye serums that you use. If you’re going out in the sun by day, use a moisturizer with sunblock. It will keep your face hydrated and it will prevent premature aging in the process. For moisturizers, I also use Kojie San. As I’ve said earlier, this is one of my trusted brands. Haha. Your lips are part of your skin too. Apply lip balm before going to bed or even if it’s just dry. 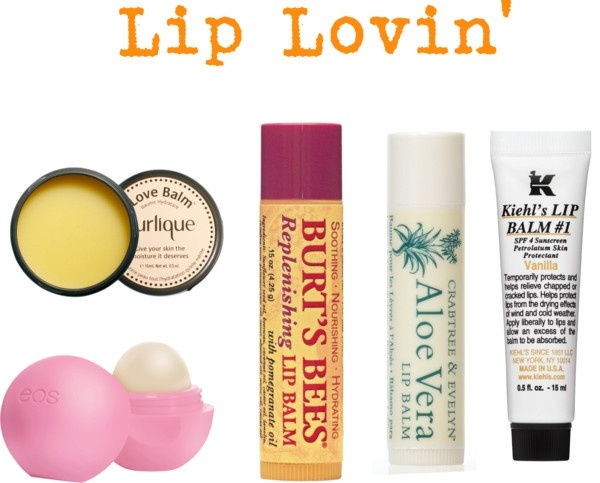 I love lip balms! I have one with me all the time. I use ordinary ones every night, and the tinted ones everyday. But I’m also a lipstick junkie, so I find it hard to choose what lippie to wear everyday. haha! So there it is! 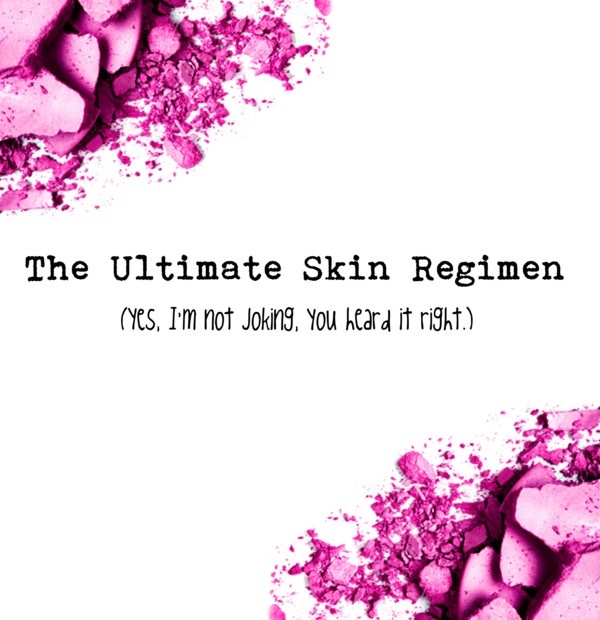 my four Ultimate Skin Regimen. I know that choosing the right product is a hard work, but keep on trying. If it gives you breakouts, ditch it. If you find the right one, keep it. Good luck on Choosing your products girls!